Staff from royal residences as far as Balmoral in Scotland have been asked to return to London. Unofficial chatter is Prince Philip, Duke of Edinburgh and husband to Queen Elizabeth II has died. Unconfirmed so far. The great "Saxa," of The English Beat. He was already 50 when he joined that band, so good long life. So, apparently he's not dead but retiring from public life. So, in essence, he may as well be dead. 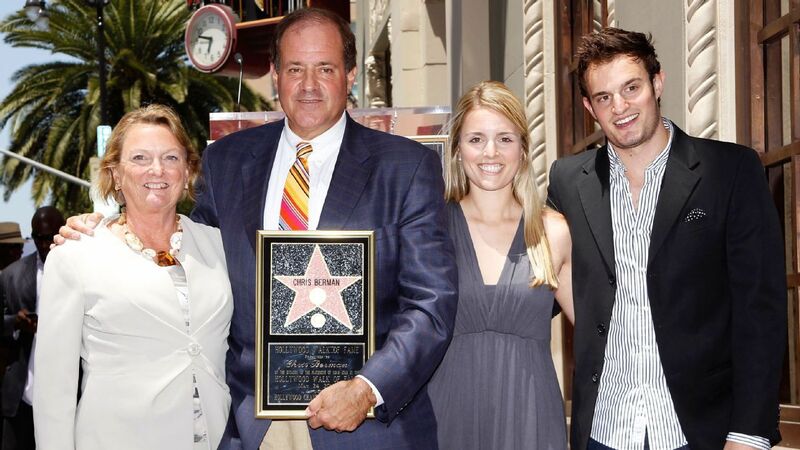 Kathy Berman, the wife of ESPN icon Chris Berman, was killed in a two-car crash near Woodbury, Connecticut, on Tuesday. Been a tough month for the ESPN reporting "family". I have always loved Chris Berman, some think that his funny naming is annoying, I have always found him to be one of the most entertaining and likeable people on TV. My condolences to him and his family, very sad. Just an awful tragedy. My condolenses to him and his family as well. I enjoyed him more in his earlier years on ESPN when he was a pretty knowledgeable and entertaining broadcaster.  However, when ESPN made him the face and voice of NFL Prime Time, he tried too hard to take on a football persona and basically became a loud-mouthed caricature of himself. Missed this from a few days ago. 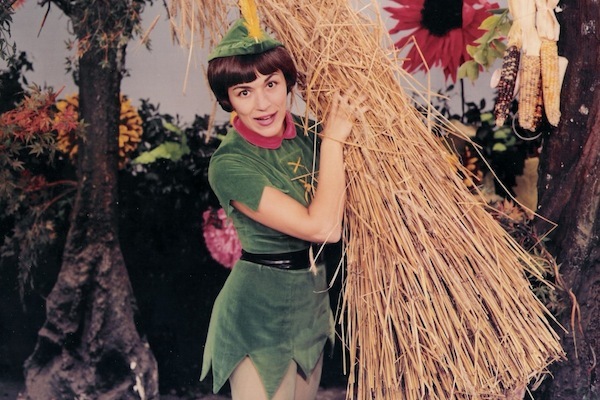 Former Philly TV icon Pixanne. 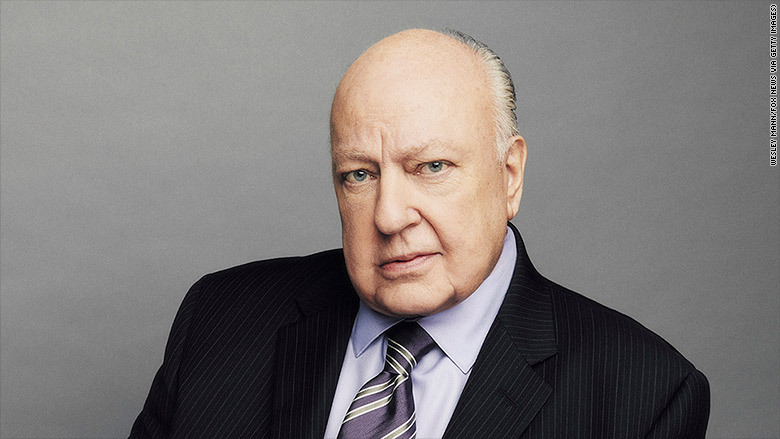 Ailes started the network almost from scratch in 1996 and built into not just a cable news ratings leader but a profound influence on the right wing of American politics. Soundgarden and Audioslave singer Chris Cornell passed away unexpectedly at the age of 52, No cause of death is know at this time. That's just mean spirited and below you. His wife, family, and friends aren't rejoicing. Perhaps not. But this man came as close to personifying evil as I have seen in my lifetime. Even apart from the predatory behavior toward his employees - the damage he has caused to American society is enormous. Don't speak ill of the dead? No, we must confront what this man was - it's the only way we can hope to avoid the rise of others like him. No, we must confront what this man was - it's the only way we can hope to avoid the rise of others like him. And that's fine. But, there's a difference to say that and "there was much rejoicing." I don't think he rose to the level of evil (Hitler, Hussein, Qaddafi, Castro) where I need to be happy that he is no longer alive. Roger Moore, the longest-serving movie star to play iconic British spy James Bond in the famed film series, has died. 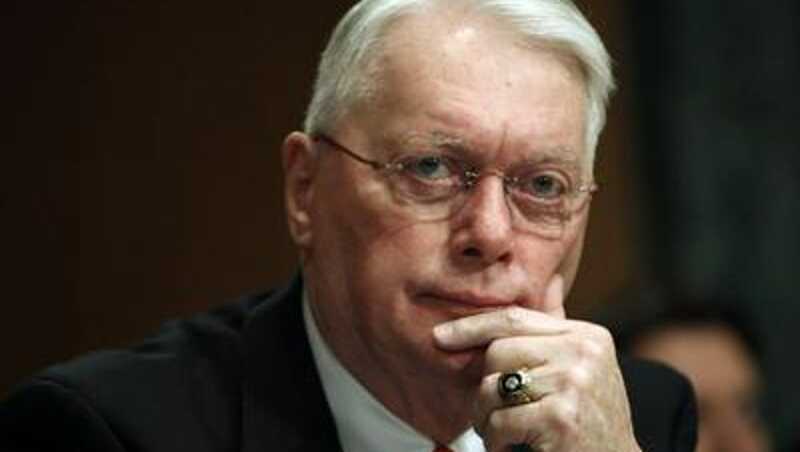 Former Phil Jim Bunning. Was also a senator. The staunchly conservative Kentucky Republican brought his no-nonsense competitiveness from the baseball diamond to the halls of Congress.